Last weekend, on a warm clear day, we headed to Sonoma Valley for a hike and picnic in Sugarloaf Ridge State Park. On spring days, it’s also fun to explore Jack London State Historic Park, and take a bike ride through Sonoma. 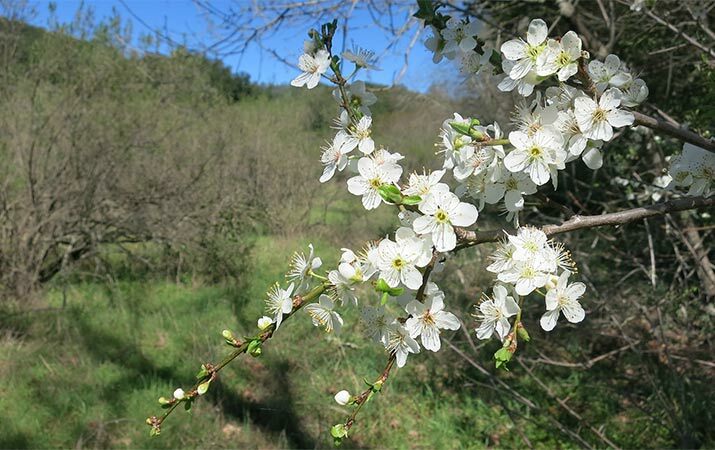 And don’t miss seasonalspring – event Sonoma County Farm Trails.